Tusshar Sasi	 November 23, 2016	 Leave a Comment on “Arrival”… A creative, emotionally rich science fiction drama! Language. Every organism has one since communication is indispensable. Languages let us connect with your past and future, while allowing us to persist in the present. Canadian filmmaker Denis Villeneuve’s latest Arrival examines how communication could change the world around. The film, incidentally, belongs to the science-fiction genre and hence offers a handful of chills. Screened at 47th International Film Festival of India (IFFI), Goa under ‘Cinema of The World’ category, the film is a rare masterstroke in the genre. Arrival centres around the mysterious appearance of 12 extra-terrestrial flying objects parking themselves at different corners of the world. Lead protagonist – Louis (Amy Adams) – a linguist joins the US Army team trying to tackle the situation. With the help of her teammates comprising of Physicist Ian (Jeremy Renner), she attempts to decode the mystery. Impressively enough, the film looks beyond the usually mundane science fiction template. It raises relevant questions on what we call humanity. No one seems to care unearthing the ‘reason’ behind these 12 aircrafts’ sudden appearance. You see impulsive military forces, intolerant media and general unrest amongst officials trying to cease the tension. No one’s trying to help each other. It is towards the last 30 minutes of this lethargically paced drama that one deciphers how finely knitted is its screenplay. With subplots bordering on grief and Louis’s clandestine visions , the writer’s (Eric Heisserer) mastery is undeniable. He balances out intrigue factor with a strong emotional base. Despite the genre, Arrival steers clear from overdoing its visual effects. 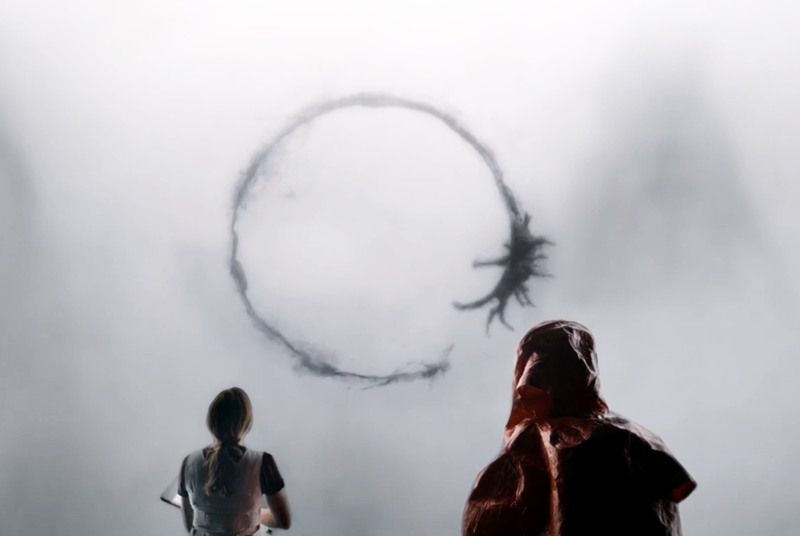 Together with the production design team, Arrival‘s VFX team puts in a fabulous effort. The scenes where the protagonists communicate with the extra-terrestrial creatures are fascinating. Dialogues do justice to Heisserer’s layered writing. Although the narrative takes its sweet time to unfold, the pacing is just about alright as it meticulously transports us to Louis’s journey of decoding the new language and, of course, resultant visions. Another brilliant department is sound, that helps accentuate the tension manifold. Amy Adams delivers a gentle yet highly effective performance. 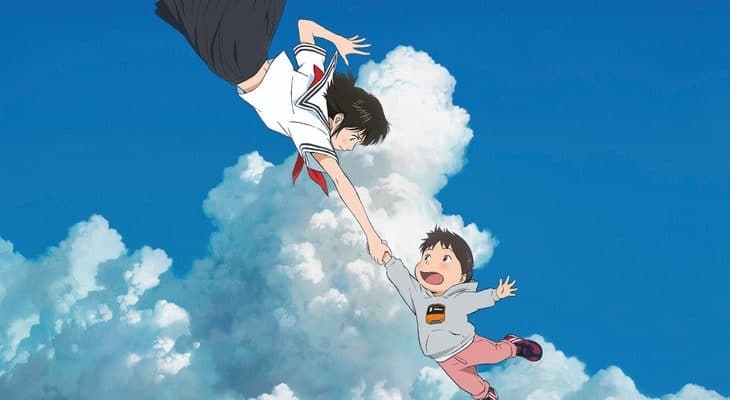 With a wide range of emotions flashing across her face, her well-written part scores major brownie points in convincing us of its unusual premise. Lending her solid support is Jeremy Renner. He is dependable all through. Arrival is one of the finest mainstream films from North America, this year. The prime reason is Denis Villeneuve’s resolve to make it a less manipulative film by addressing larger subjects like unity and peace between world nations. It just an advantage that his leads take giant strides with their bravura performances. Next Post“American Honey”… An unseen kaleidoscope on North American counterculture! “Apostasy” is a quiet, distressing portrait of family ties and rigid orthodoxy!